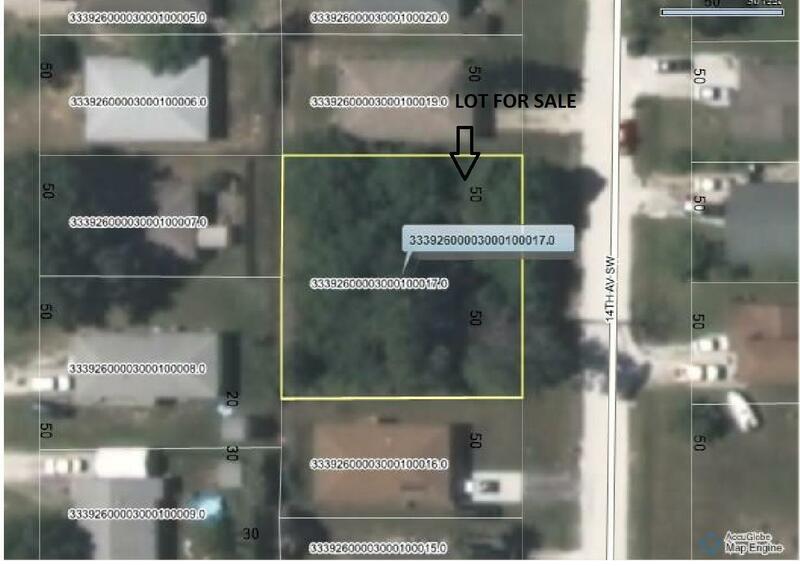 Build your dream home, Great location close to US1. 15 mins from the beach. Lots of great shopping and restaurants to choose from. Lot can be separated into two sections to put two small homes on it. Would be Great for investment property.